including Dinner, Bed & Breakfast! *Thu 26th is for Platinum and Mastermind members only. Special bonus package worth £1939 when you book now! Use the hashtag above to see what others are saying and join the conversations! The total value of the above bonus package is £1939! The Vet Dynamics Annual Conference is the one time in the year when all of the Vet Dynamics community, including independent practice owners and their teams from across the world, come together to enjoy excellent veterinary business CPD. The Conference runs over 2 days (with an additional day for Vet Dynamics members) and attendees spend time challenging changes in the profession and discussing hot-topics that are impacting the lives of those in independent practices. The entire Vet Dynamics team of Practice Development Coaches will be hosting workshops, seminars, and lectures alongside the Vet Dynamics Directors, Vicky and Alan Robinson – who will also be speaking. 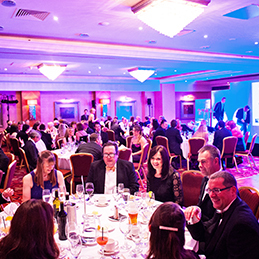 We have guest speakers who provide insight into the veterinary world, industry sponsors showcasing some of the most innovative and revolutionary veterinary products on the market and a black-tie 3-course meal – so you can network in style! Each day of The Vet Dynamics Conference counts as 6 hours of CPD. Sign up to the Vet Dynamics Conference today and network with collective expertise of the entire independent veterinary profession! Join us on September 26th*, 27th & 28th. Take advantage of this great opportunity to network with independent veterinary practice owners & managers and join the movement to strengthen independent practices across the globe. Get in touch with Claire Derry and see what opportunities are available. What is it that successful practices do to be both profitable and sustainable? How do they structure their financial systems, review their performance and benchmark against their competitors? We’ll analyse what they do before making financial decisions. How do successful practices ensure they deliver excellent primary care as well as advanced, high quality medicine and surgery? We’ll look at what training, technology and commitments a top performing practice has. Successful practices have reduced annual active clients without losing turnover. How do we balance our ‘clients per vet’ and how does this affect the service we deliver to our loyal clients and patients? We’ll discuss how strong marketing and excellent client experience does more for the practice than you think. How should we build engagement and trust whilst keeping our teams in ‘Flow’? Harmonious, stress-free and productive workspaces are vital to a practice, but how do we implement drive motivation and purpose without overwhelming our teams? We’ll reveal the secrets to mastering your team vision and culture. Why is it that inspiring and motivational leaders and leadership teams make such a difference? How does working together under a shared vision and set of values really make a difference? We’ll talk about exactly what your role is as a leader and how you can provide vision, inspiration and momentum while creating new leaders from within the team. Please Note Conference Programme may be subject to change. 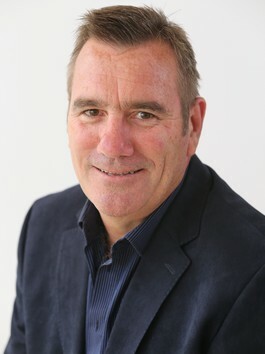 Ross Kelly, Cedarwood Veterinary Practice. 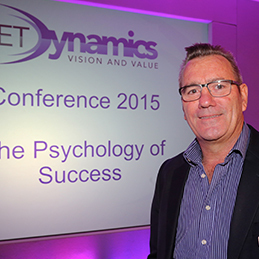 The theme for 2015 was Psychology of Success. 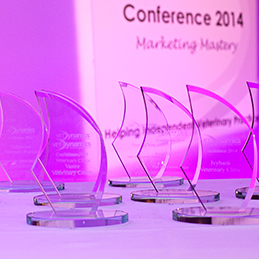 The theme for 2014 was Marketing Mastery. The theme for 2013 was Profit Through People.